Winter is coming. But before that, people of England can still enjoy Clacton-On-Sea before the Autumn ends. When people think of Clacton-On-Sea, they often think of Summer. However, this is not the only season you can enjoy the place. There are plenty of things to do throughout the whole year. There are plenty of fun activities for the whole family. We’ve listed them down for you. Don’t forget to make the trip before Autumn ends. 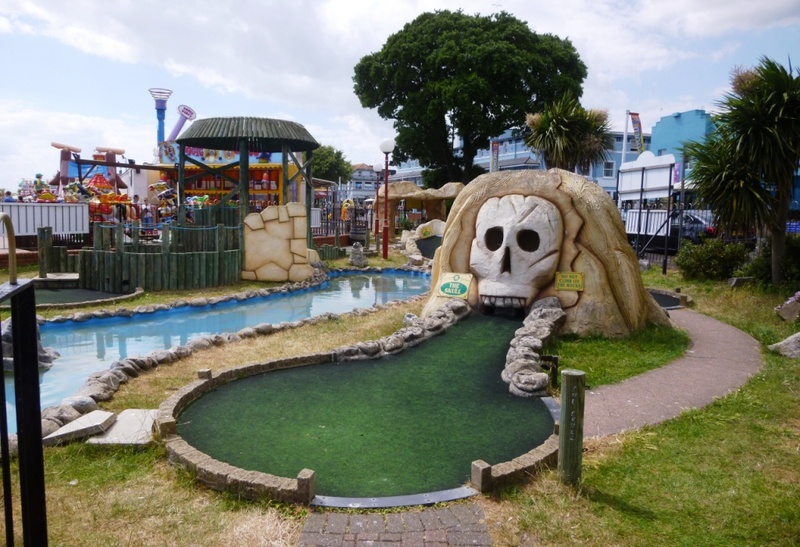 The Clacton-On-Sea Pavilion is a fun place the whole family can enjoy. It’s open every day from 10am until late. 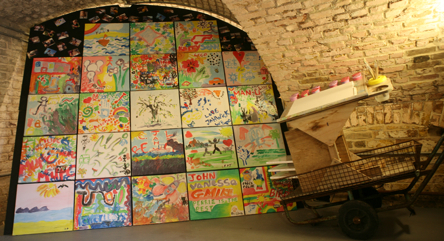 Find out what you can do on Jaywick Martello Tower here. 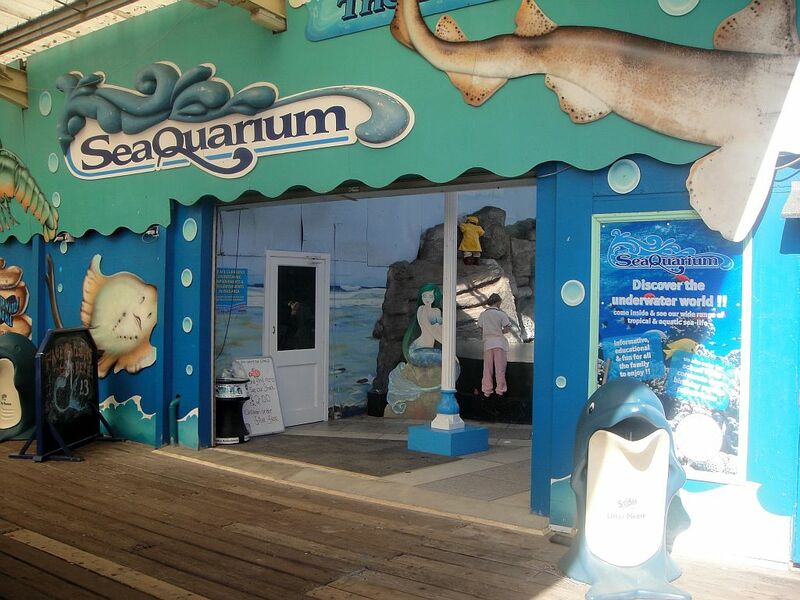 The SeaQuarium offers an informative, educational, fun learning experience. Many of the marine life species found in and around our shores can be seen here at Clacton Pier. This brings a unique opportunity to the young and old alike, to appreciate from an up close perspective some of the intriguing creatures surrounding our coastal areas. 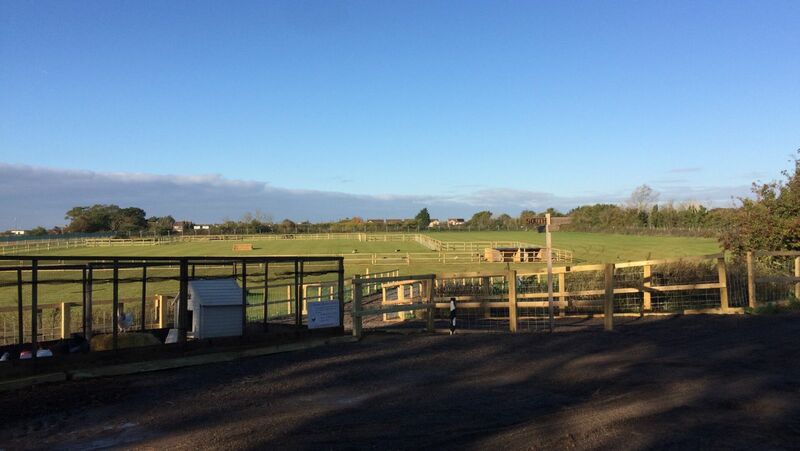 Hastys Adventure Park occupies five hectares of agricultural and grassland by Clacton Airfield and includen an information centre, stables, large shelters, toilets, a barn, go kart track, paddock and ponds. Visit these places on the weekend!